The Department for Children and Families reported fewer kids in foster care in the past two months, its first consecutive drop in more than a year. The Department for Children and Families reported 7,588 children in its custody at the end of June. Though the number of kids in care has dipped several times in the last year, it usually bumps back up. This is the first time DCF has had a two-month drop since December 2016. University of Kansas economist Donna Ginther said that foster care numbers are headed in the right direction, but it’s too early to tell if that indicates real change in Kansas child welfare. 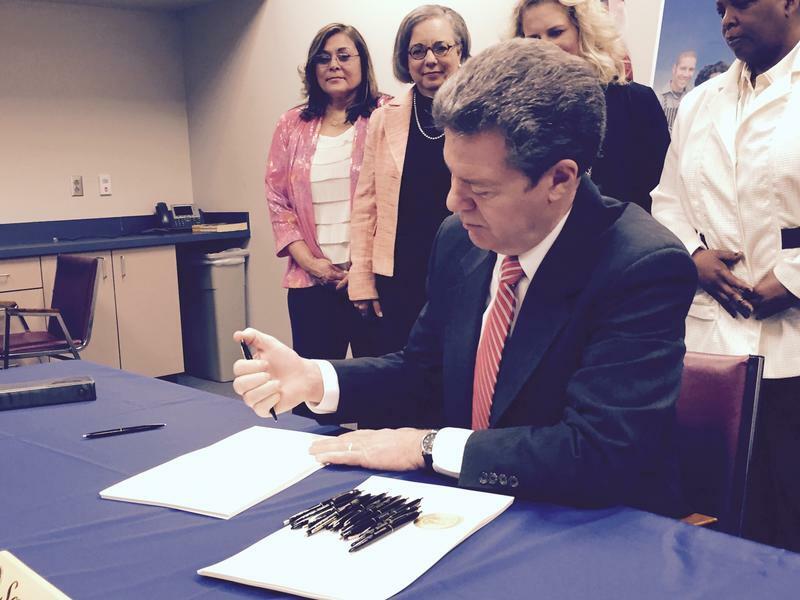 Ginther, who’s been leading a study examining the effect of Kansas welfare policies on foster care numbers, said she’d look for six months or more of consistent drops to indicate a turnaround at the agency — though she said DCF’s recent leadership change and the increased scrutiny from lawmakers could be making a dent in the state’s skyrocketing child welfare caseload. Agency officials take a more optimistic view. “We have been working diligently to change the landscape of child welfare in Kansas,” DCF spokeswoman Taylor Forrest said in an email. Forrest said DCF credits the drop to a renewed focus on getting kids to permanency — usually reintegration with their families, adoption by another family, or, if they’re older, a transition to independent living — and opening up some DCF positions to people who aren’t licensed as social workers. Casting a wider net for people to fill open positions “has allowed staff to spend more time focusing on prevention, keeping youth in their homes when safely possible,” she said. The number of kids in DCF custody hit 7,048 in March 2017, and hasn’t dropped below 7,000 since. 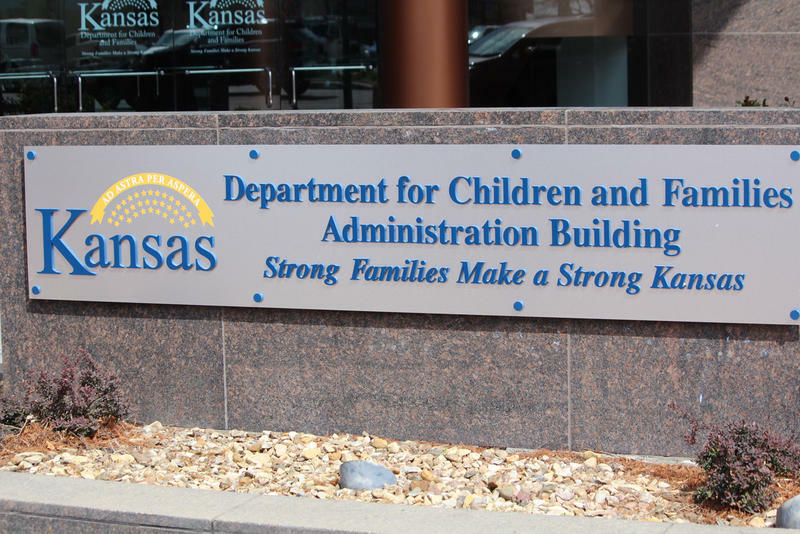 DCF’s two contractors, St. Francis Community Services and KVC Kansas, have also been working to push down other numbers that indicate the system is overloaded. In September 2017, lawmakers were horrified to learn children in custody were spending the night in the contractors’ offices because beds couldn’t be found. After hitting a high of 85 children sleeping in offices in April, the two contractors have driven that number down to almost zero. KVC, which handles the eastern half of the state, hasn’t had any children stay overnight in offices since May. St. Francis, in the west, kept the number of overnight stays in the single digits in June and July. Children end up in offices overnight when there aren’t enough homes for those who are hard to place — often kids who need psychiatric help, children with behavioral issues, or older children. Both contractors have been actively recruiting foster parents and opening up new group homes for kids needing round-the-clock supervision as they cope with the psychological symptoms of trauma. Additionally, 85 children in DCF custody are missing or have run away. That puts DCF right around the 2016 national average with 1 percent of the kids in its custody unaccounted for. Forrest said the number of runaways is often higher in the summer because of the warmer weather and time off school. 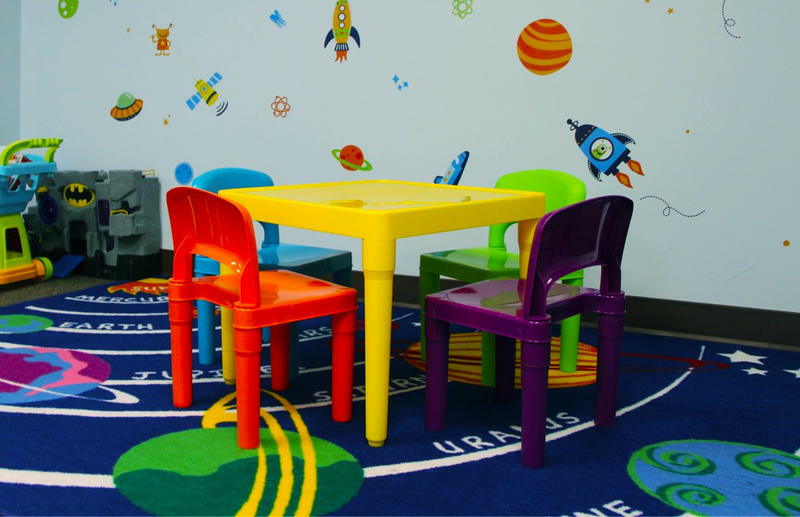 So far this month, eastern Kansas foster care contractor KVC Kansas hasn’t had any kids sleep in its offices. St. Francis, the contractor for the rest of the state, has had four kids overnight, according to the latest update from the state child welfare agency. In recent months, each of those contractors logged dozens of overnight stays per month. A University of Kansas study supports the suspicions of lawmakers and advocates who believe there’s a link between additional restrictions on welfare benefits and an increase in foster care cases.